Brothers to Uncles Beer Gift Set INCLUDES 6 beer bottle sticker labels & 6 bottle neck labels in the gray and white pregnancy announcement theme, as well as 1 six-pack carrier with 4 "A Very Hoppy Announcement" Brothers to Uncles stickers for decoration. Brothers to Uncles Beer bottle stickers each SIZE 3.5" wide x 3" tall, perfect for standard beer bottles or similarly sized soda bottles; Beer collar neck labels measure 3.5" long x 1.5" wide at the center. Beer bottle labels are quick to apply and will give your Pregnancy Announcement gift a personal touch! 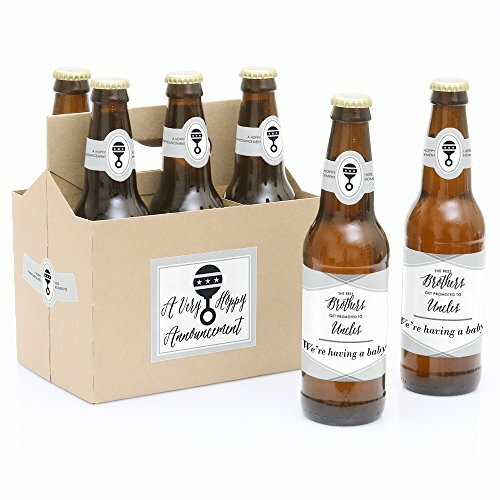 HIGH QUALITY PARTY SUPPLIES: Brothers to Uncles Gift beer bottle labels are professionally printed on a sticker paper with a glossy coating. They are waterproof and can be used on bottles that will be chilled, just apply prior to chilling. 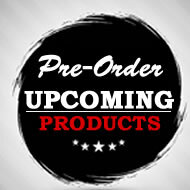 Use the beer kit as the perfect Brothers to Uncles gift. 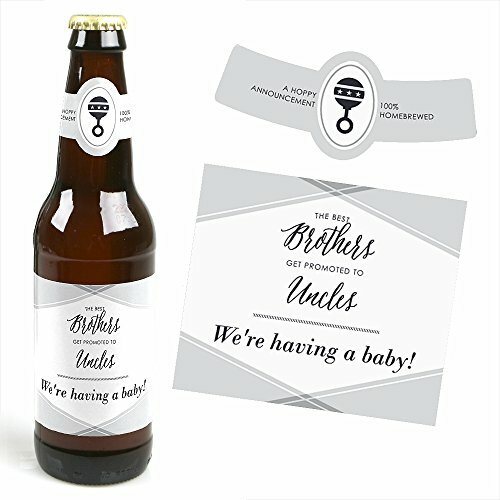 MADE IN THE USA: Brothers to Uncles - Pregnancy Announcement Beer Bottle Labels and Carrier is designed and manufactured at our Wisconsin facility using materials that are Made in the USA. Please Note: Beer in image is not included. Want to announce to your brother(s) that you are having a baby! Here is a unique way of doing it with a pregnancy announcement party! 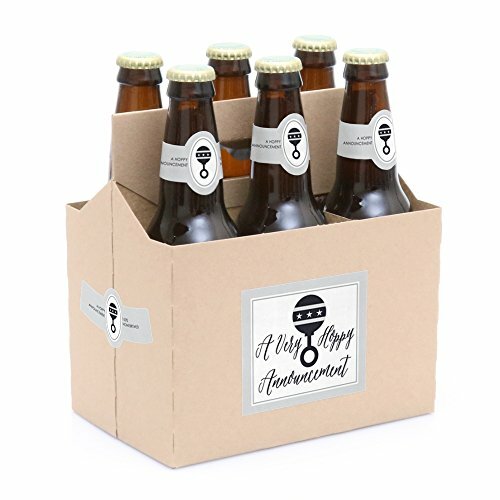 Our Brothers to Uncles - 6 Pregnancy Announcement Beer Bottle Labels with 1 Beer Carrier are the perfect gift for the adult or bring to a party. This set comes with a craft paper carrier and with 6 beer bottle labels that are printed on sticker paper that is waterproof. Apply labels to room temperature bottles. Apply beer bottle labels either after removing original label for best results or put over existing labels if you choose. Chill after you are done applying labels. 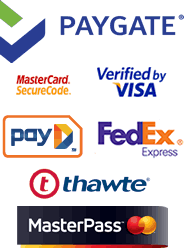 For the two larger labels that are left over apply to the front and back of paper carrier. Use the two smaller ones to put on each end of the paper carrier to give you the completed look. (Beer in image is obviously NOT included).